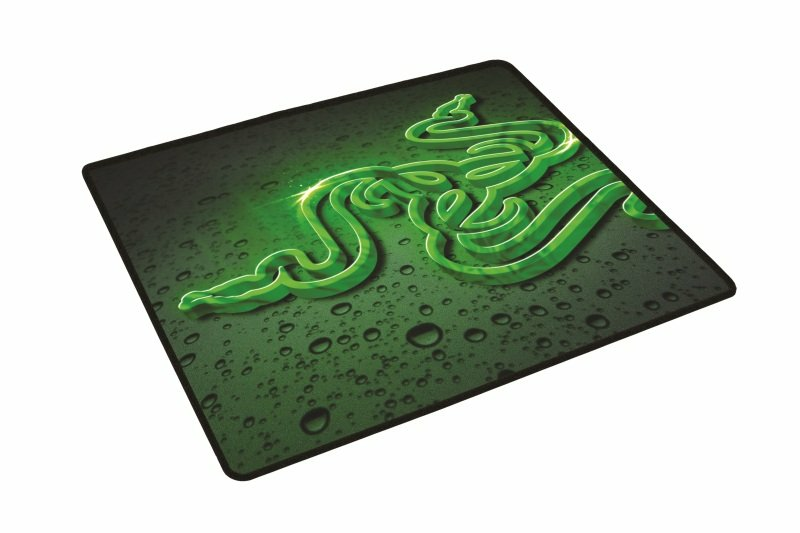 Slick, Taut Weave For Speed Gameplay The Weave On The Razer Goliathus Speed Edition Is Pulled Taut To Create A Slick And Seamless Surface So Your Gaming Mouse Glides Quickly With Zero Hindrance. The Weave Also Provides A Comfortable Feel Under Your Wrist And Hand, Minimizing Fatigue Over Extended Periods Of Play. Optimized For All Sensitivity Settings And Sensors Low Sense, High Sense, Laser Or Optical Sensor - Whatever Your Sensitivity Setting Or Preferred Gaming Mouse, The Razer Goliathus Offers Total Tracking Responsiveness For Consistently Reliable In-Game Control.